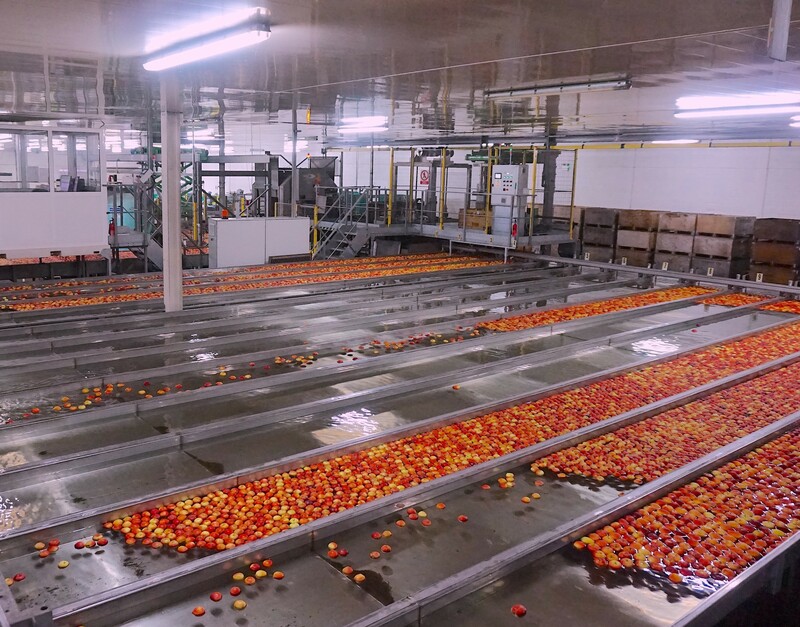 Wye Fruit Ltd has invested in advanced grading and packing facilities. Our Maf-Roda Pre-Grader has a colour camera system and internal defect recognition. This helps to ensure we always meet customer specifications and expectations. 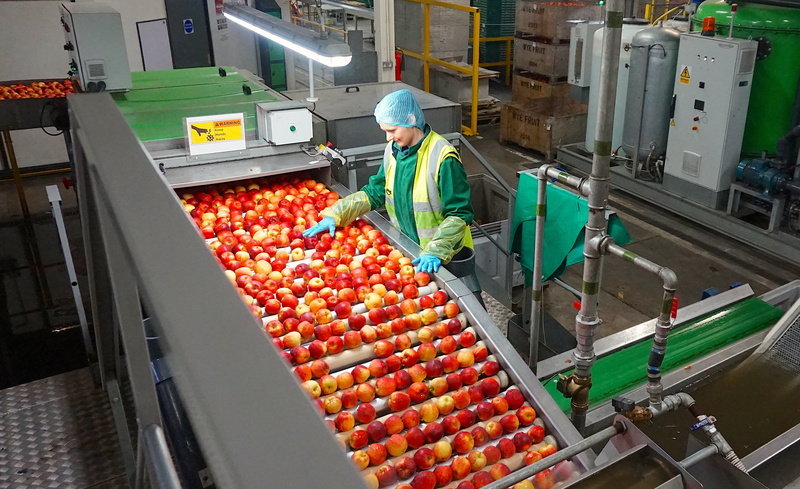 The pre-packing facilities allow for a more efficient process within our packhouse. We have three flow wrap machines which are capable of packing a wide variety of different pack sizes and weights and completing up to 48 packs per minute. 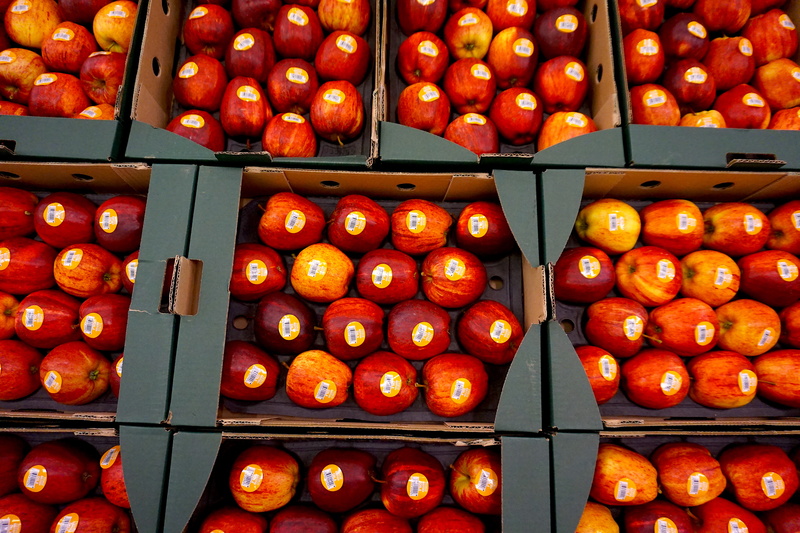 A wide variety of packs can be created from offering a robust service which can include sorting, packing and labeling in an efficient manner. 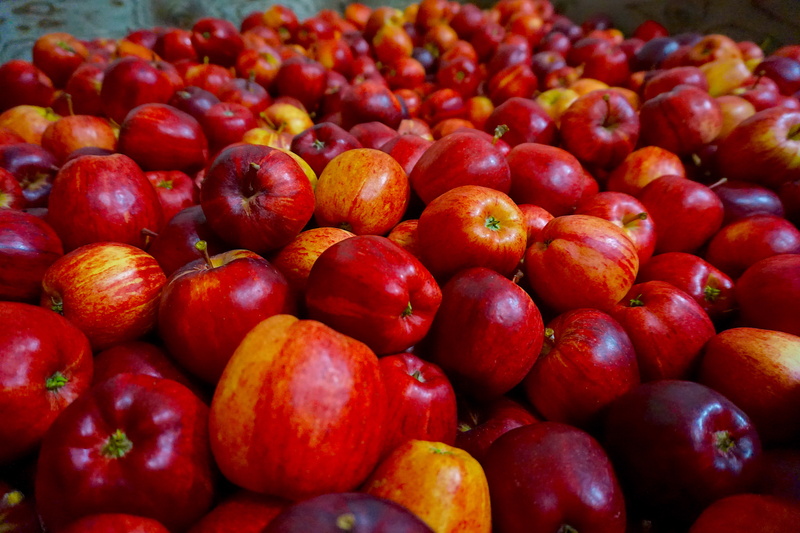 With an effective stock management system, we have the ability to trace our fruit from the orchard to the supermarket shelf.